Of the respondents, 72 percent cited they picked up guitar for the first time to gain a life skill or as a means of self-betterment. Players in the U.S. and U.K. cited differences in where they play, with half of respondents in the U.K. listing “playing privately” as their preferred environment, 18 percent more than U.S. players. 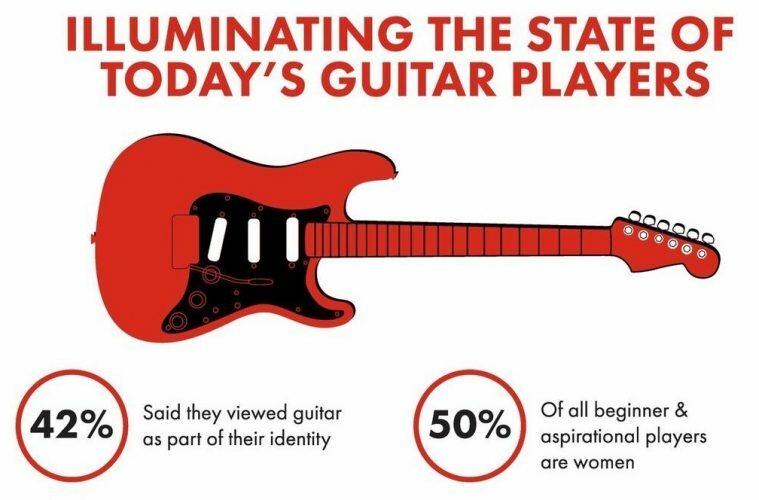 Respondents had humble aspirations and were not looking for rockstar status, with 61 percent of guitar players simply wanting to learn songs to play by themselves or socially. 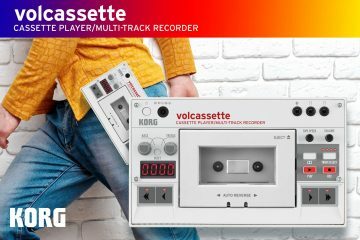 In most cases, new players are looking to play favorite songs for their friends and family, with 46 percent wanting to make music with others. Of the respondents, 42 percent said they viewed guitar as part of their identity. Beginning and aspiring guitar players ranked online, video-based tutorials as the “most-effective resource to learn guitar,” even over private lessons.